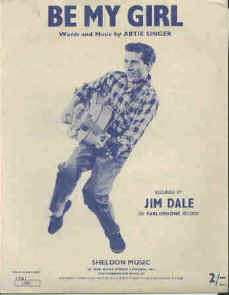 Young Jim in the pop singing, song composing days. As a song writer I hold the record for having sent more newly discovered singers on that short road back to obscurity than any other song writer. After recording one of my numbers, very few singers were ever heard of again! 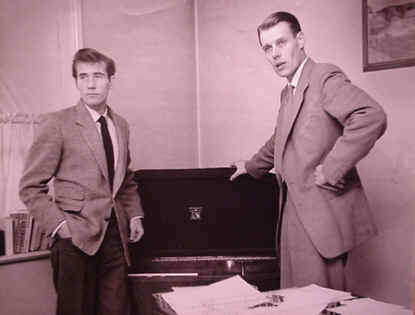 In 1958, a very young Sir George Martin discovered me singing on a TV show called "Six-Five Special" and I became his first recording artist in the pop world. George produced many Hit Parade entries for me at Abbey Road recording studios, and we worked together for two very happy years. 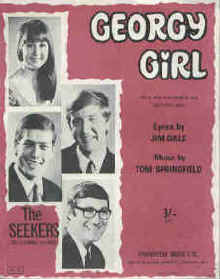 In 1965 I wrote the lyrics to the title song of a new English film -"Georgy Girl." 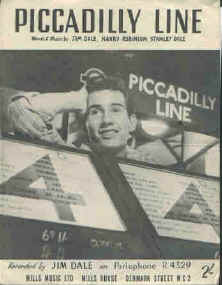 Tom Springfield, brother of Dusty Springfield wrote the music. It was recorded by "The Seekers" and many other vocalists, and went on to sell over 11 million copies. Tom and I received an Academy Award Nomination for "Best Song". A few years ago I walked into an old junk shop and found my first big hit song "Be My Girl" in a collection of ancient 78rpm pop records. Me: "Wow, look at this, how much is it?" Me: "Four pence? 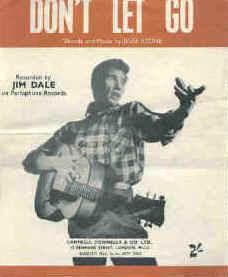 For a hit record by Jim Dale?" 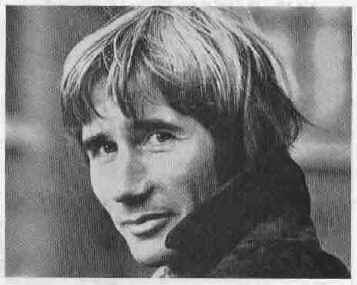 Me: "Jim Dale, it's a collectors item this is. You can't sell it for four pence. It's worth a good four Pounds of anybody's money." Owner: "OK, four Pounds then." Me: "That's more like it." (Handing him four crisp one pound notes in exchange for a moth eaten old record). Motto: "Never be sold cheap." Last year in London, a young man raced up to me in the street, very breathless. Young Man: "S'cuse me, you're that Jim Dale aren't you?" 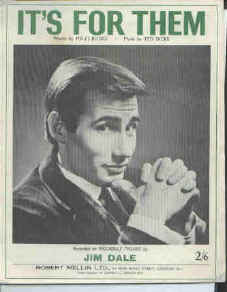 Young Man: "Jim Dale of the Carry On team!" Young Man: "Ooh, can I have your autograph - quickly!" Young Man: "Ask me, 'Why quickly?'" Young Man: (With a big grin), "All the others are dead aren't they - He He!" Over fifty million American and Canadian people have at one time or another listened to all or parts of the Harry Potter audiobooks.